Summer is in full swing and our weekends are occupied with weekend getaways to places near and far. If you are lucky enough to get an invitation from a friend or family member to vacation at their home, it's important to remember to bring a thoughtful hostess gift to show your gratitude for their hospitality. No designer speaks best to the summer season like Lilly Pulitzer, so we rounded up our favorite picks to give to your hostess this season. Be sure to order ahead of time to allow for personalization before you arrive at your hostess'. 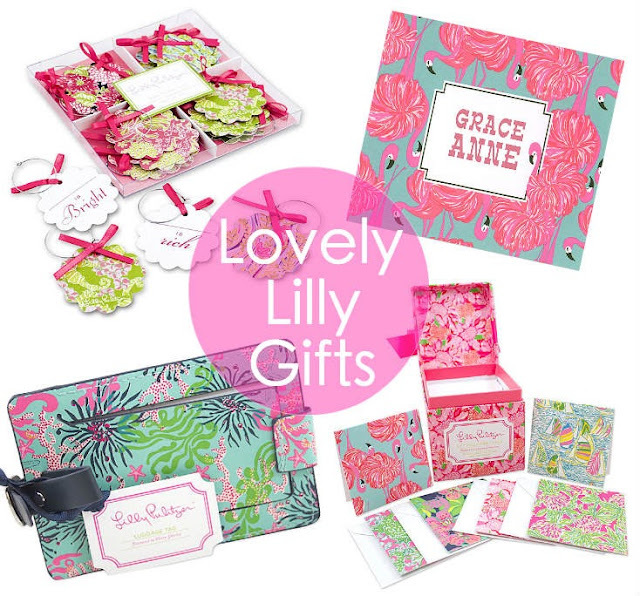 For all things Lilly Pulitzer, click here to shop now.